DJ Logic will join Dr. Israel, Bill Laswell, Graham Haynes, Guy Licata and special guest Laurie Anderson for Method of Defiance at the A L'arme! Festival Vol. VI in Berlin, Germany. Tickets are on sale now at ALarmeFestival.de. DJ Logic will join Bill Laswell on 5 November for the Jazz Jamboree. 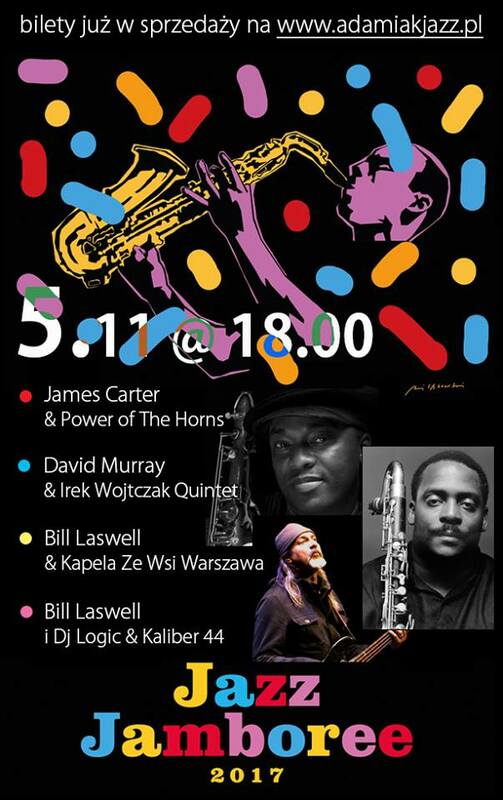 Tickets and information available at AdamiakJazz.pl.